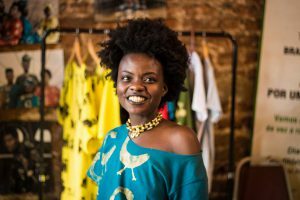 Cuisine Noir Mag recently featured us in their profile on supporting black-owned businesses abroad. 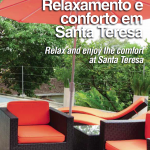 No visit to Rio is complete without a stay in the Santa Teresa neighborhood. Santa Teresa is the “hippie” artsy neighborhood of Rio. Our pick, hands down, for a wonderful stay in Santa Teresa is Casa Cool Beans. Not only is this place beautiful, but they also serve an awesome breakfast with second to none service. It’s also LGBT-friendly with rates that fit nearly any budget. Click here to read the full article! 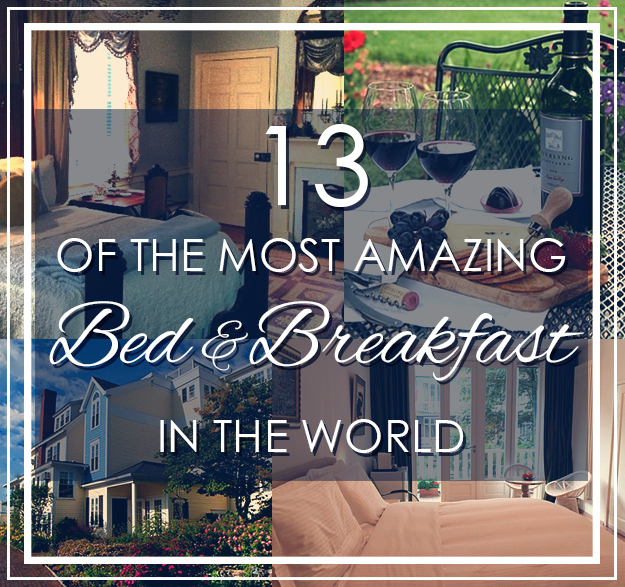 Casa Cool Beans ranked by BuzzFeed as one of the top B&B’s! Read the full article here! B&B in Bohemian Santa Teresa with great pool for chilling. Read the full article here! Casa Cool Beans, in Rio’s Santa Teresa district, has been rated by Tripadvisor users as the city’s best B&B ever since it first opened five years ago. Read the full article here! 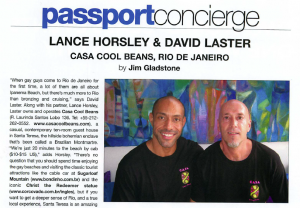 Welcome to Casa Cool Beans! 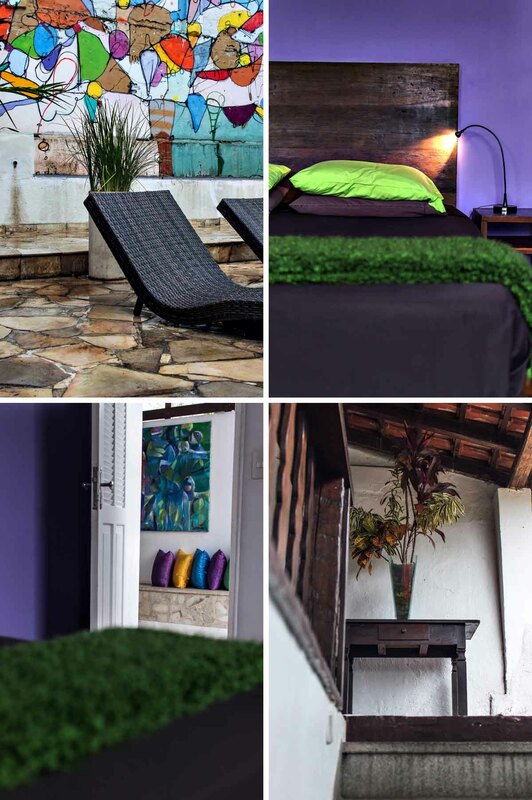 The coolest B&B in Santa Teresa, Rio de Janeiro! Read the full article here! This adults-only B&B in the cool Santa Theresa neighborhood has all the things Brazil is loved for: festive colors, tropical gardens, eye-popping works by local artists. Read the full article here! 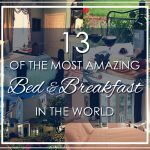 “Inexpensive, super-friendly B&B in a cool boho neighbourhood. Clean and simple white washed rooms with splashes of colour – most with two double beds. Multiple gardens, open-air areas, pool and sun deck have wonderful views and are perfect to chill out in. A great choice for groups of friends.” Read the full article here! Huge room, big comfy bed and leafy view over the tropical garden and neighbouring rooftops and church steeples. Read the full article here! Roaming around Rio – a guide on the best things to do in Brazil’s most famous city. We stayed in Casa Cool Beans in Santa Teresa, it’s a really cool B&B. Read the full article here! 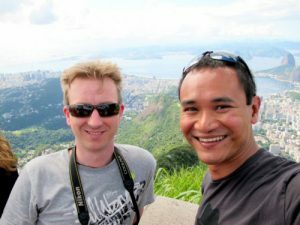 Brazil’s hotel industry is very aware of the power of the “pink” dollar and hotels in large tourist destinations are gay-friendly. Read the full article here! Another fine example of Santa Teresa’s impressive guest house scene, Casa Cool Beans attracts a mix of young backpackers and older travelers keen to share stories of the road over a few caipirinhas in the leafy garden. Read the full article here! Rio de Janeiro Shows the Way: Saving water in the Shower Should be a Sport! Casa Cool Beans, located in the vibrant Santa Teresa neighborhood is the #1 rated Bed and Breakfast in Rio on TripAdvisor, is now leading the way and is making Aguawells available for all its guests in their cozy rooms. Read the full article here! Chilling in Rio! Read the full article here!